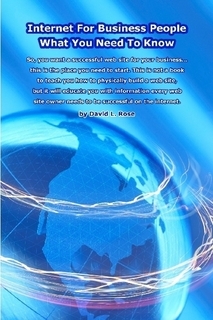 This is the hub publishing page for David Rose. Browse the selections below to find David's books, videos, recorded songs and websites. 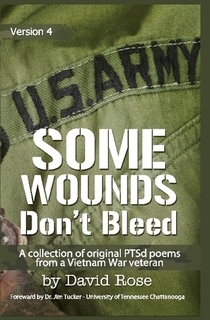 This is a collection of original poetry written as I was enduring over 300 hours of PTSD counseling from the VA and the Vet Center. 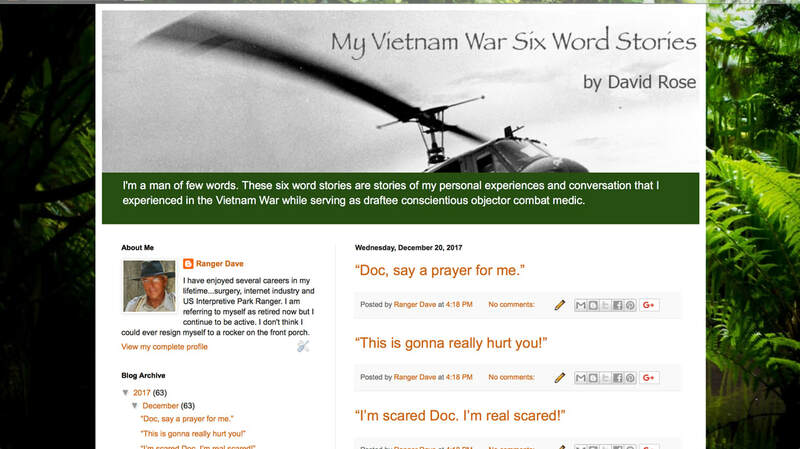 Also included are some Vietnam War poetic experiences and photographs from my person experiences. As a bonus, I have included a paper I co-authored of the same name as the book. It features an interview with me for the International Society of Ethical Phycology and Psychiatry. In 2008 I was volunteering as a guide in the National Medal of Honor Museum. I realized that most visitors left the museum without learning the actions of the warriors who were awarded the Medal of Honor. I decided then that one day I would change that. 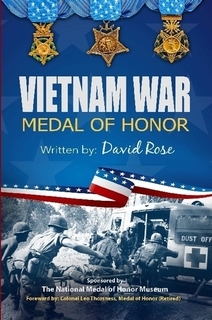 I have studied all of the 256 Medal of Honor citations of the Vietnam War and converted them into a four line poetic snapshot account of the actions of each of the recipients. 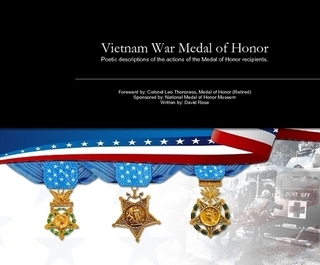 ​The Foreward is by Col. Leo Thorsness, Medal of Honor . This book is the same as the softbound cover book but it has been formatted into landscape version and hardbound. It makes a great coffee table book and a great gift for any occasion. A very high quality product that anyone would be proud to own. 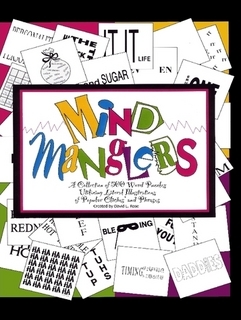 Mindmanglers, a fun and challenging creation of literalisms, thought puzzles that will require thinking from both sides of the brain. What is a literalism? In the case of this book, it is a phrase, word, sentence or idiom that is graphically represented and/or oriented to represent the literal sense of the expression. This type of puzzle requires you to look at a graphic representation of an idea in a way different from typical head-on decoding. This delightful creation will make you smile or groan when the mental light flashes and you say to yourself..."I get it!" Some of the Mindmanglers are simple and appropriate for children, most will require some thought for adults and a few will challenge everyone's creative thinking skills. Should you be thoroughly stumped on one, the author has provided solutions in the back of the book, but no fair peaking before you have stretched your mind. 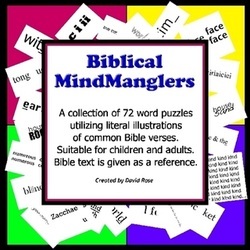 Biblical Mindmanglers, a fun and challenging creation of literalisms, thought puzzles that will require thinking from both sides of the brain. What is a literalism? In the case of this book, it is a phrase, word, sentence or idiom taken from the Bible that is graphically represented and/or oriented to represent the literal sense of the expression. This type of puzzle requires you to look at a graphic representation of an idea in a way different from typical head-on decoding. This delightful creation will make you smile or groan when the mental light flashes and you say to yourself..."I get it!" Some of the Mindmanglers are simple and appropriate for children, most will require some thought for adults and a few will challenge everyone's creative thinking skills. Should you be thoroughly stumped on one, the author has provided solutions in the back of the book, but no fair peaking before you have stretched your mind. This book is based on the KJV and NIV versions of the Bible. Available in Ebook or PDF only. 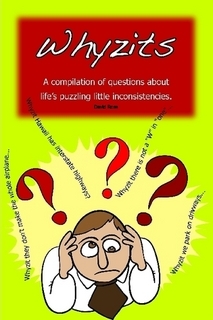 A compilation of questions about life's puzzling little inconsistencies. The author has been collecting these "Whyzits" for over 20 years for your reading enjoyment. In this book you will find 93 Whyzits all designed to make you smile and maybe even chuckle. Use these Whyzits in talks and speeches, they are prefect for MC material. 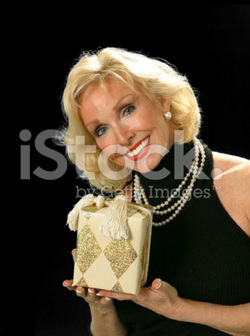 They make a great inexpensive gift also. Use them as ice breakers at a party or stocking stuffers. Whyzits, although posed as a question, don't require an answer. They are just silly questionable observations. ​Here are some examples of what you will find in this booklet: Whyzit we don't have a "W" in "one" when it sounds like we should, but we have a "W" in "two" that we don't even use? Whyzit we have brail dots on drive-up ATM's? Buy this book and have some fun. Many people have dreamed of becoming a Park Ranger. They are drawn in by the thought of working and living outdoors in the most beautiful natural areas of the world. That was my dream a year before I actually became a Park Ranger. Now I am a Park Ranger at age 60 and I can show you how to do what I have just accomplished. You will learn how to study nature, wilderness medical training, interpretation skills, how to select and apply for positions and much more. 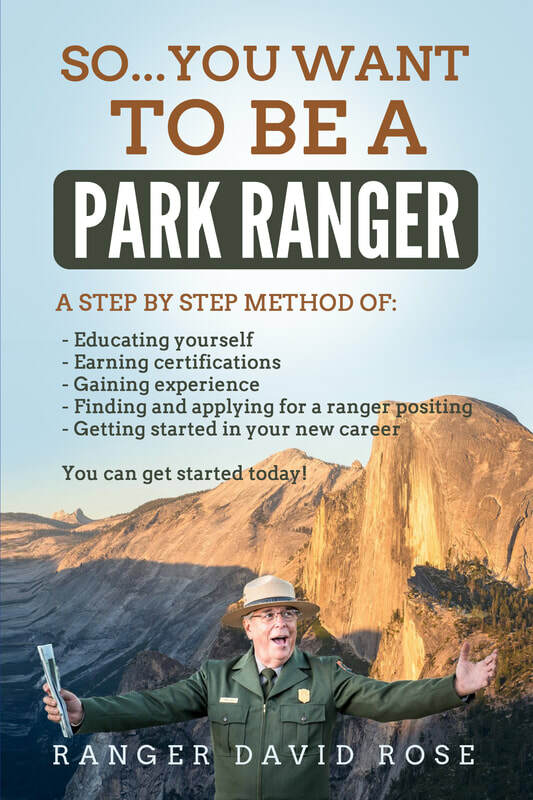 Buy this book and I will show you how to get started today on the trail to becoming a Park Ranger. Photography by Yosemite Interpretive Naturalist Park Ranger David Rose. 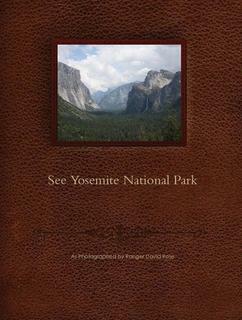 See Yosemite National Park from a Rangers camera on trails that are little used by visitors. 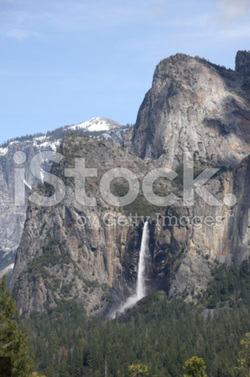 You will see pictures of Half Dome, El Capitan, Yosemite Falls, Nevada and Vernal Falls, pictures of bears, deer, squirrels and much more. The 29 pages of 49 pictures and descriptions will keep your interest for a long time. You won't be disappointed. 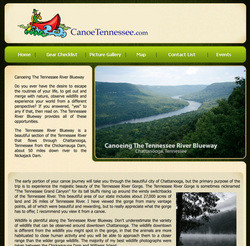 This is a blog describing my four day solo canoe journey through the Tennessee River Gorge. 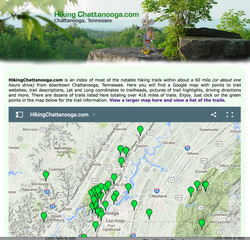 This is a website describing most all of the hiking trails within a 60 mile radius of downtown Chattanooga. It includes a map and lat and long to the trailheads, pictures of the high points and ratings of the trails. 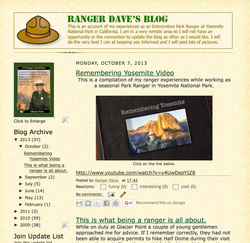 A blog scribing my experiences as a US Park Ranger at Yosemite National Park. A song I wrote about my PTSD. I was leaving my therapist office after a PTSD counseling session and she said, "David, just don't sit and think about your PTSD so much." I thought that was an odd statement. 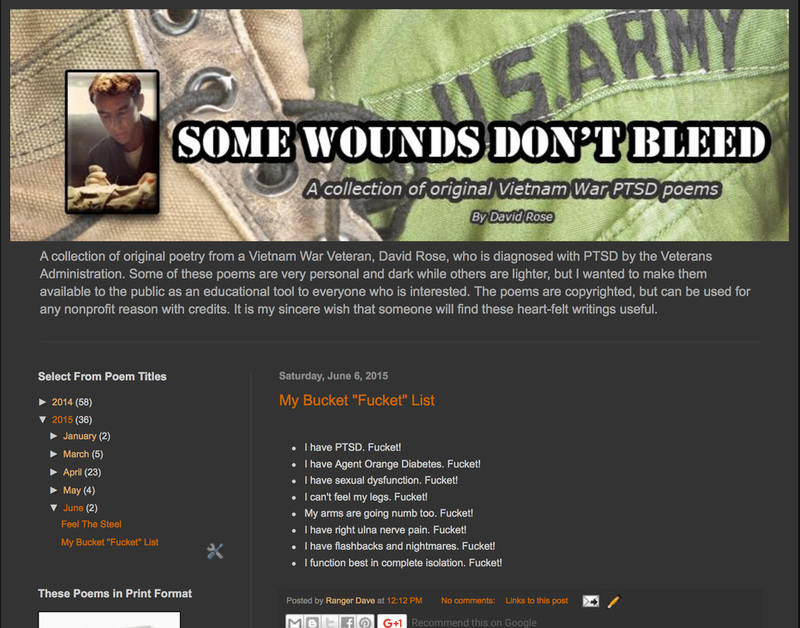 I went home and wrote this line: "I don't sit and think about my PTSD. 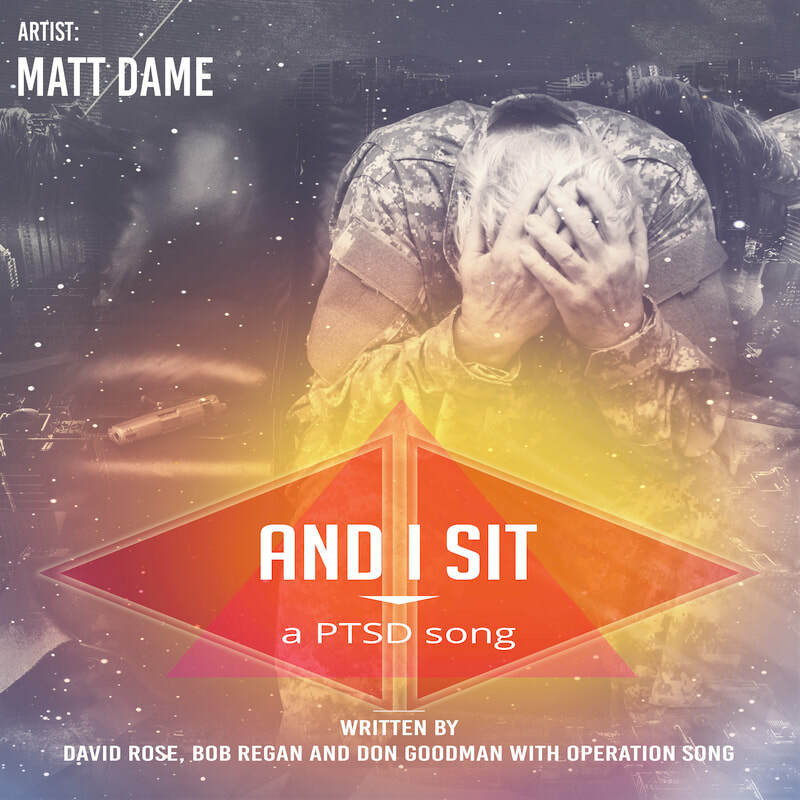 My PTSD thinks about me and I sit." From this line, my song "And I Sit" was born. 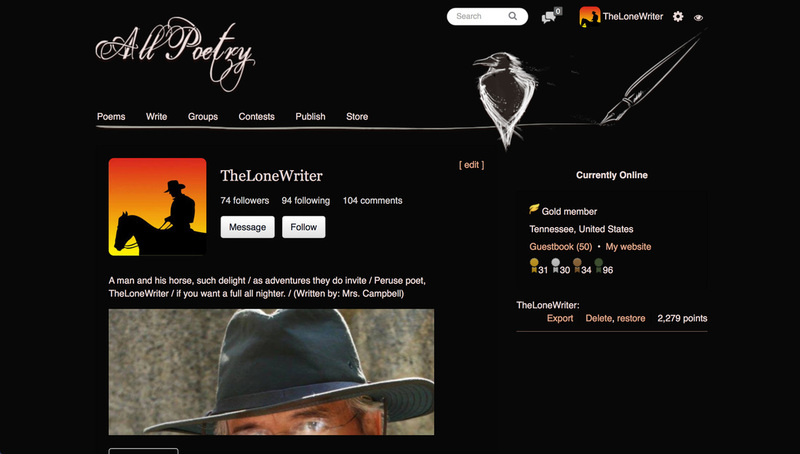 A collection of hundreds of original poems written mostly from international competitions. Clever brevity can be powerful to read and challenging to write. 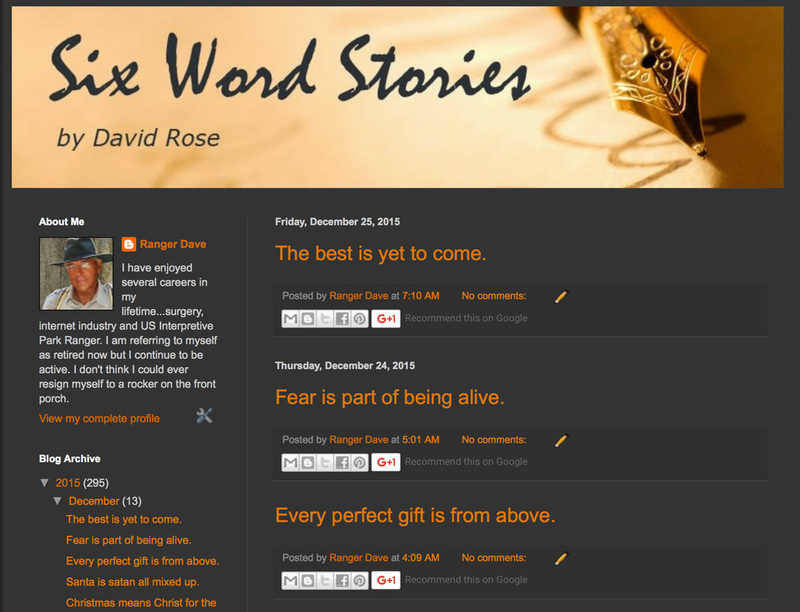 Here is a collection of hundreds of "Six Word Stories". Some find this humorous. Some find it spot on real. You decide. 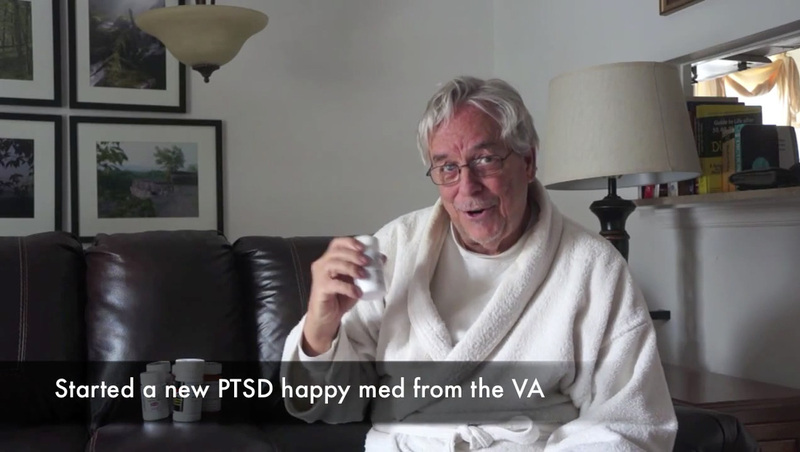 This video won first place in a national VA competition called Creative Arts Festival. 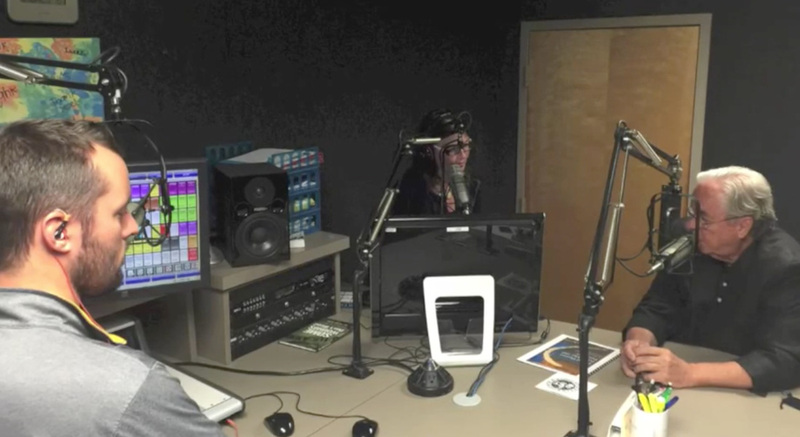 This was a 30 minute live interview on 95.3 Cat Country in Chattanooga, TN to promote my song "And I Sit". Hear the interview on You Tube. 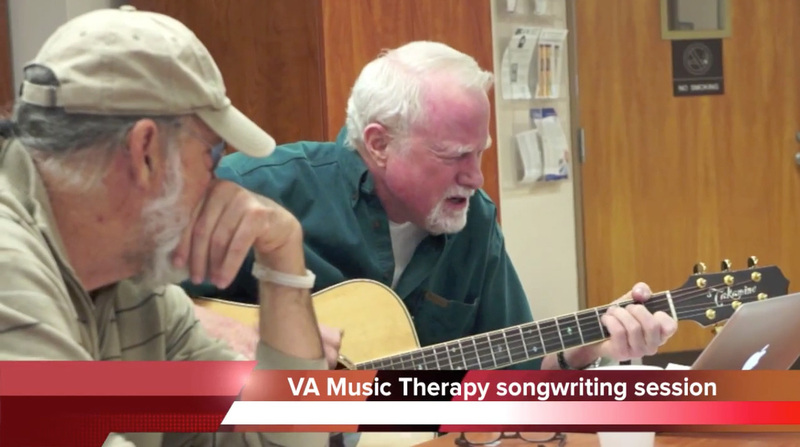 Operation Song is operated by a couple of songwriter from Nashville who write songs for military veterans as part of their therapy. 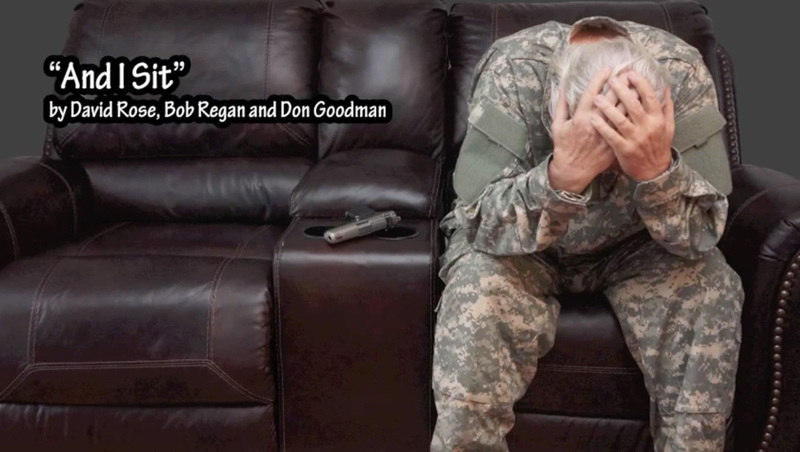 This video won third place in a national VA competition called Creative Arts Festival. The author was impressed to tithe his time in addition to his income. After a year of communion with God, the author apparently died in his sleep, was transported to heaven where he was healed and returned to earth to complete his life. 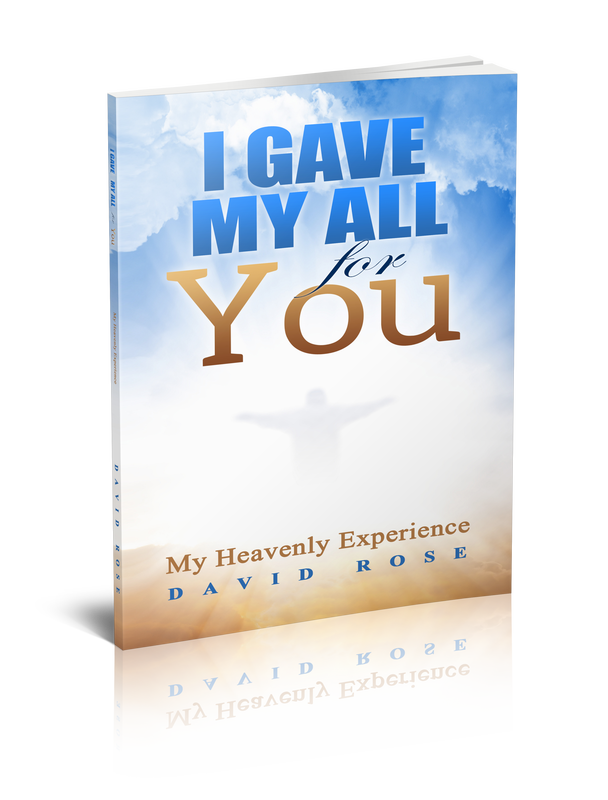 This 46 page booklet is a written account of the authors heavenly experience. You will be blessed by reading this booklet. A quick read, but powerful. 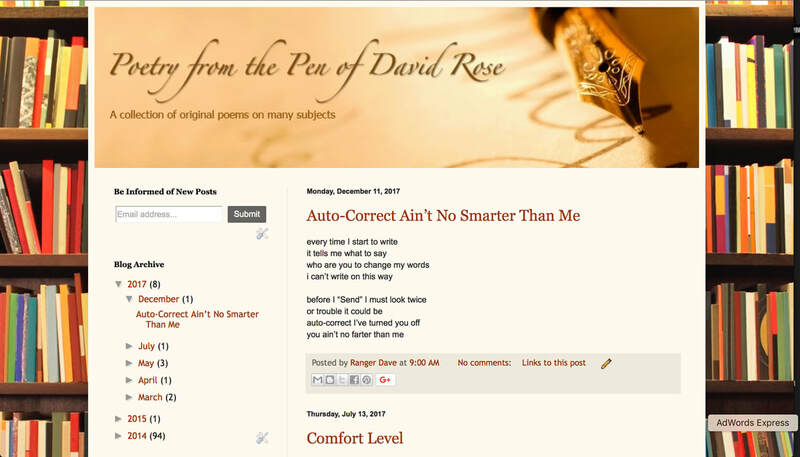 Poetry from the pen of David Rose. This single "And I Sit" is available on iTunes HERE. 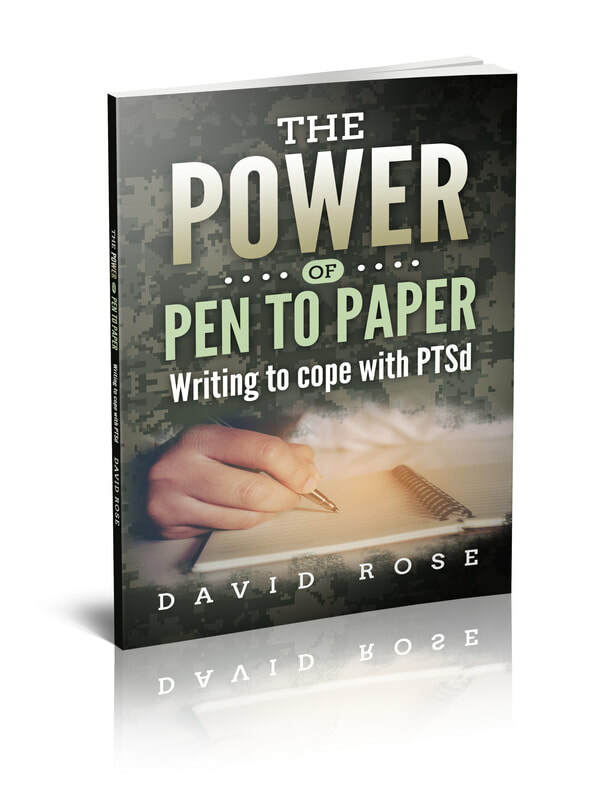 For years the author has been using writing and journaling as a means of coping with his post-war traumatic stress. This booklet was developed as a means for the author to reach out to this fellow brothers and sisters who are suffering from the same struggles. The booklet offers 12 pages of instruction and the remaining 60 pages are blank to be used for personal journaling.